PRINCESS Eugenie and Princess Beatrice both attended Royal Ascot alongside the Queen. 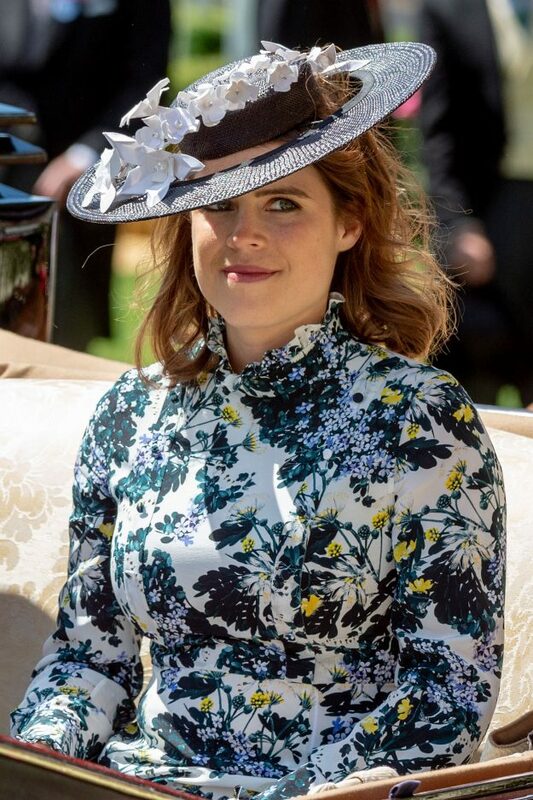 Princess Eugenie and Princess Beatrice attended Royal Ascot alongside The Queen, and the pair are known for their unique and fearless style decisions. The sisters have been on a roll recently when it comes to fashion, and have come a long way since they caused a stir with their bold hat choices for Kate Middleton and Prince William’s 2011 wedding. 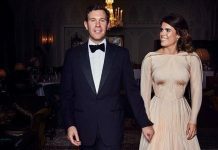 Arriving for Royal Ascot both Eugenie – who is set to marry partner Jack Brooksbank – and Princess Beatrice looked chic and elegant. Beatrice opted for a black and white lace dress by Jonathan Simkhai. Eugenie chose a high-neck floral ‘Bernette’ dress by Erdem, costing £1,385. They both decided to finish their looks with a hat each by Sally Ann Proven. Adhering to Royal Ascot hat rules, Eugenie opted for the panama straw Naeva boater hat, costing £650. Meghan Markle, the Duchess of Sussex, has also made her first appearance at the Royal Ascot with the Royal Family. 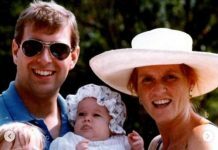 The appearance came a month after marrying Prince Harry. And it appeared she’d already broken a rule that Duchess of Cambridge Kate Middleton always abides by, as her name badge wasn’t attached to her white dress.